Entering the Chinese market does not have to be expensive and there are several ways to do it. You may consider to open your own office but are hesitating because of the steep costs involved in company registration, hiring employees, intransparent processes and other red-tape. 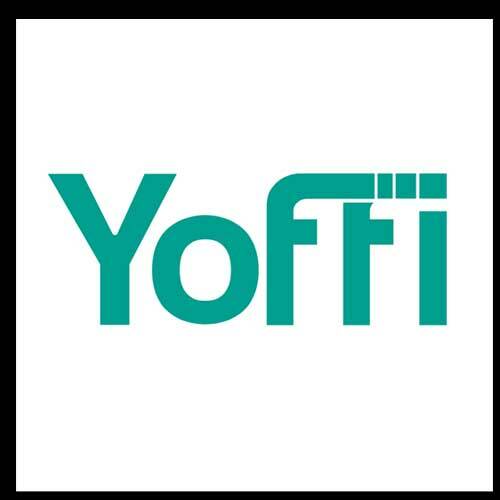 With Yoffi as your local representative, it will feel as if you are there yourself, only without the hassle and much more flexibility. Our registered legal entity enables us to fully represent your business, including issuing tax invoices, HR, etc.